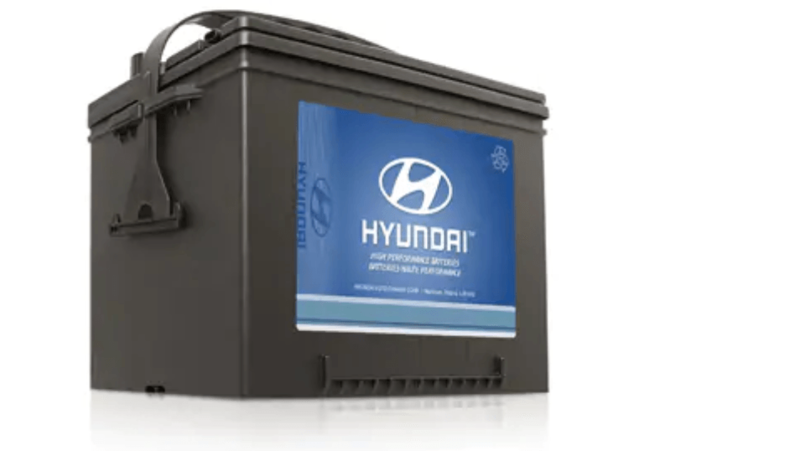 Hyundai Genuine Parts are designed and engineered specifically for your Hyundai. Over the years, significant investments in R&D have been made to study the design, material selection and internal construction of Hyundai Genuine Parts. These fit-first-time, production quality parts are tested under various simulated extreme conditions to ensure quality, reliability and durability. For peace of mind, always insist on Hyundai Genuine Parts. In Canada, it’s important to know that batteries can fail from extreme weather conditions. If your battery is 3 years old or more, have it tested for charge, fluids and cleanliness of terminals. Likewise, when a timing belt becomes worn or strained to the point where it slips or skips teeth, engine damage may occur and can be dangerous. Without a doubt, brakes are the most important safety system on a vehicle so they shouldn’t be ignored. Plus, delaying service may lead to more expensive repairs down the road. That’s why brake fluid levels, brake pads and rotor condition should be checked regularly, something your authorized Hyundai dealer are experts at. 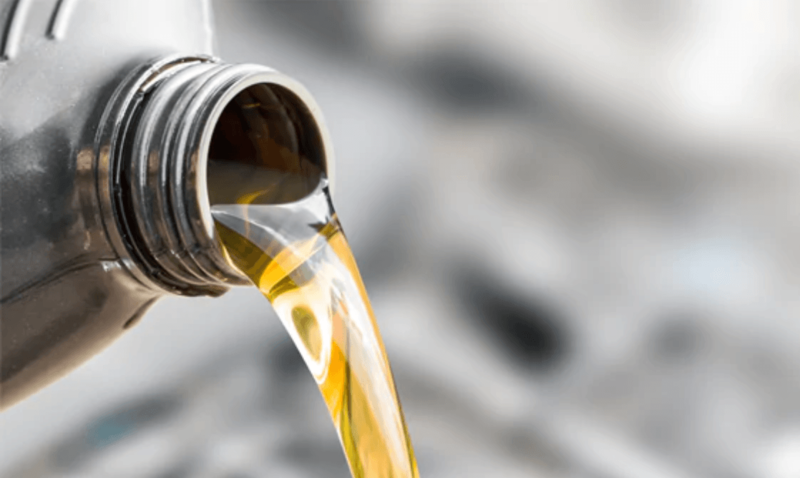 Make sure to use the proper mixture of coolant/antifreeze as specified in the vehicle Owner’s manual to help prevent overheating in the summer/freezing in the winter. 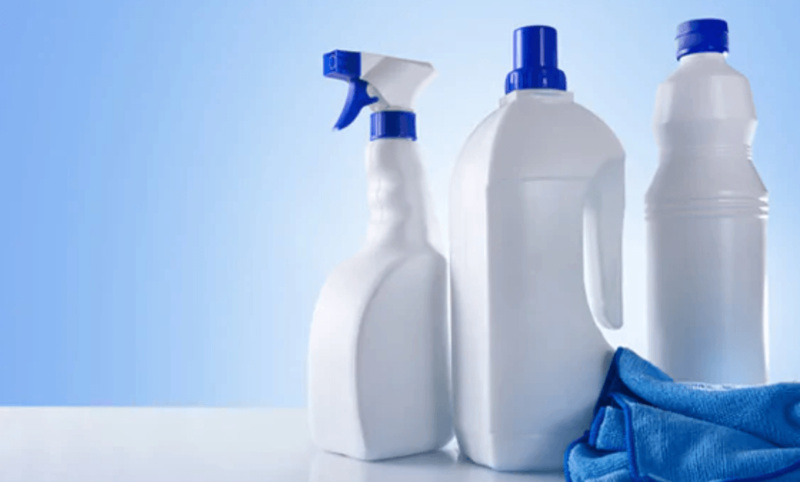 And when cleaning the outside of your vehicle, only use automotive car wash products to prevent stripping the vehicle’s wax finish. In any season, a clean windshield is important to ensure you can see safely. Remember to check your windshield washer levels monthly, and in the winter, use specially formulated “anti-freeze” solutions. 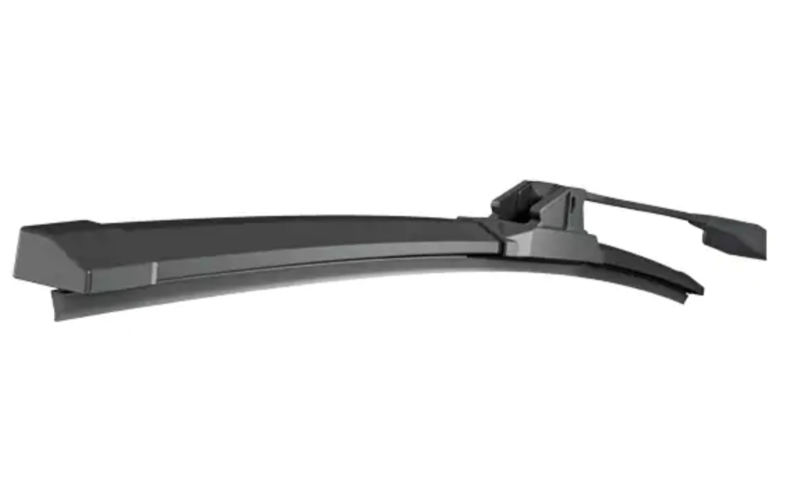 Also, replace wiper blades annually or when cracked, cut, torn, streaking or chattering. 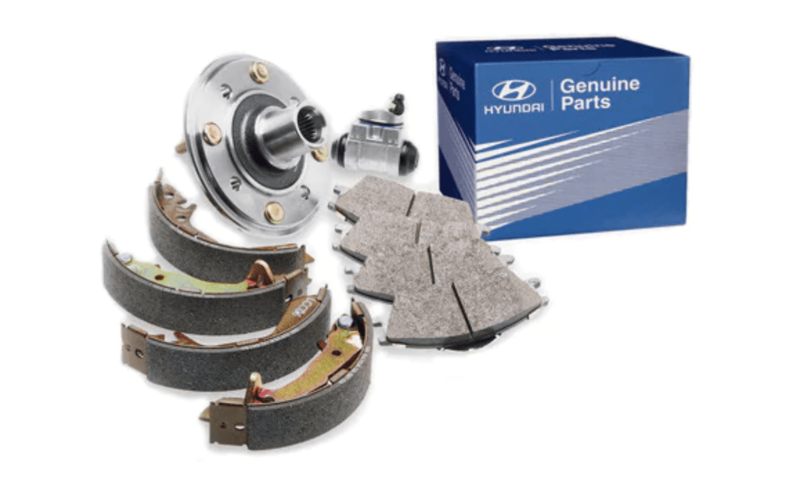 We stand behind our Genuine Hyundai Parts with a warranty that ensures you are cared for down the road.